Knicks forward Mario Hezonja tosses a behind-the-back pass...to nobody. 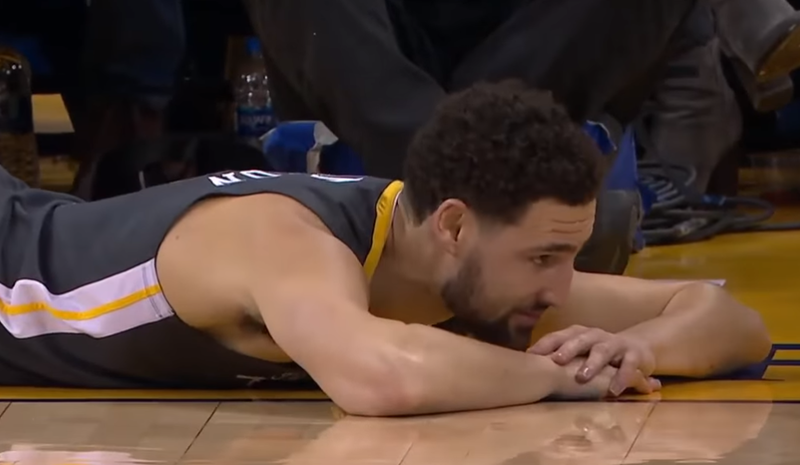 Warriors superstar Klay Thompson gets sloppy with his dribbling. Lakers forward Lance Stephenson takes out his teammate on a rebound attempt. Bucks superstar Giannis Antetokounmpo shooting airballs from long range.